This post is the second of three in-depth analysis pieces on the bill and how it will affect you. 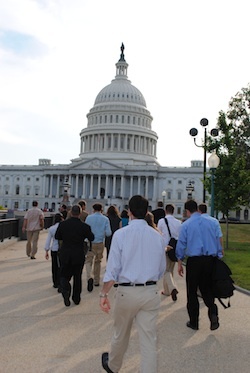 Farmers on their way to meetings with legislators to push for a fair farm bill. Last week, after we shared the news that the new farm bill passed, we delved into a three-part series breaking the bill down and what its impact will be over the next five years. (The bill is scheduled to expire in 2018). We started out talking about some concerns with the bill, now we’ll get into the good parts. First, let’s start with the beginning farmer programs and initiatives. Next week, we’ll conclude with an overview of the rest (non-beginner-specific) parts of the package. Beginning farmers made out quite well, thanks to a continued push from thousands of young farmers and supporters and thanks to the efforts of many champions in the House and Senate. You may have heard us talking in the past about the Beginning Farmer and Rancher Opportunity Act, a marker bill that included spending for many beginning farmer programs. Well many of the provisions in that bill ended up making it into this full farm bill. 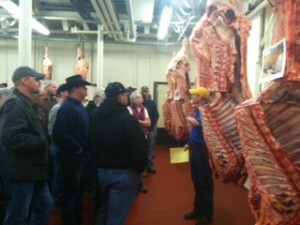 Students in the BEEFSD class, a BFRDP-funded training program in South Dakota. In terms of the programs we love, foremost is the Beginning Farmer and Rancher Development Program (BFRDP), which provides funding for farmer education programs. The BFRDP was funded at $20 million per year, the maximum amount we’d pushed for. Previously, the program was funded at $15 million per year. 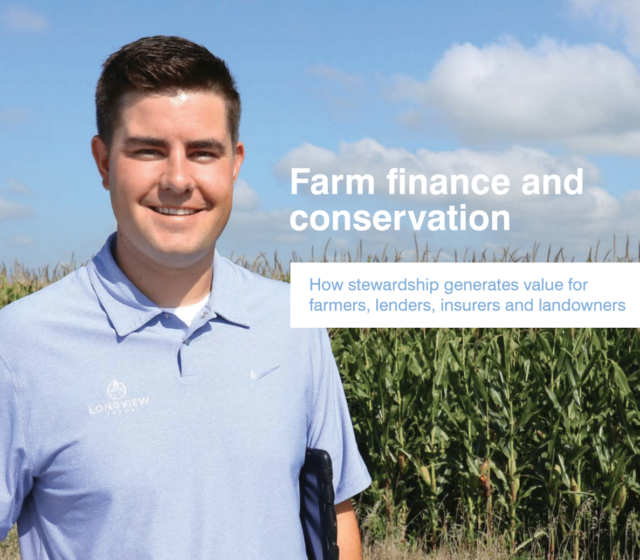 Farm Service Agency loans have always been more difficult for beginning farmers to access. The bill tries to address that by codifying the FSA microloan program, an intermediary-based small loan program designed to be easier to access than traditional Direct Farm Operating Loans. Access to Direct Farm Ownership Loans were made easier too, now with modified eligibility requirements. While the previous language – that an applicant needs three years of farm management experience – stands, the definition of management is improved so as to better account for newer types of training and apprenticeship programs. Joint Financing Loans (where the FSA works together with a private bank to provide a loan) have also been improved by lowering the interest rates, thereby decreasing the financial burden on farmers. Lastly, the Beginning Farmer and Rancher Individual Development Accounts (BFR IDA) program was reauthorized. 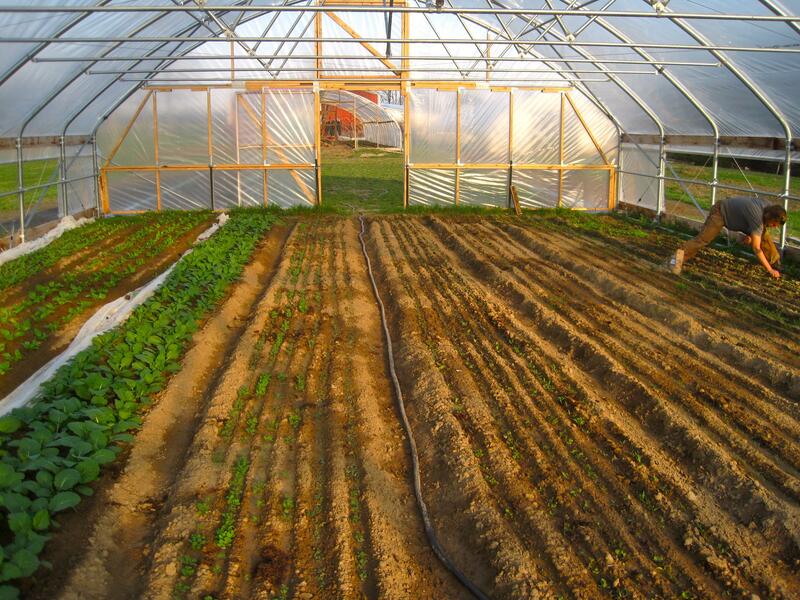 The IDA concept is a matched-savings program for those saving up to buy a farm: the USDA would work with a nonprofit or bank, and the monthly savings that a beginning farmer puts into an account (up to a limit) would be matched by federal funds. At the conclusion of the program, the money could be used to purchase land or other capital. BFR IDA was authorized, meaning the program is now official, but it didn’t receive any mandatory funding. This means we’re going to have to keep pushing to get that critical program funds through the appropriations process. 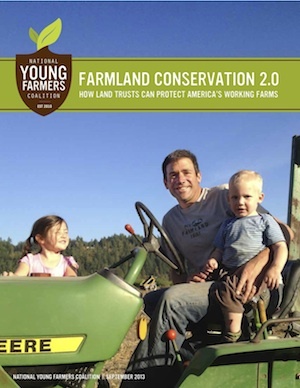 NYFC’s “Farmland Conservation 2.0” report on how land trusts can work with beginning farmers to keep land in production. Most importantly, the USDA’s various land conservation programs (including the Farm and Ranchland Protection Program) have all been rolled into one, the Agricultural Conservation Easement Program (ACEP). ACEP’s language explicitly states that land viability (ie, keeping land in production, not just protecting it from development) will now be an official tenet of the program. This is a huge win, and one that syncs well with NYFC’s 2014 project of working with land trusts around the country to help them coordinate with beginning farmers looking for land. Additionally, the farm bill increases the land price ceiling for the Down Payment Loan Program, an FSA program that helps new farmers looking to purchase land by assisting them on the down payment. Moving the ceiling limit from $500,000 to $667,000 means that potential land-buyers will still be able to access this program even when the land is valued up to $667,000. Given the skyrocketing price of farmland, this is a welcome change. Similarly, the Conservation Reserve Program – Transition Incentive Program was funded at just over $6 million per year. 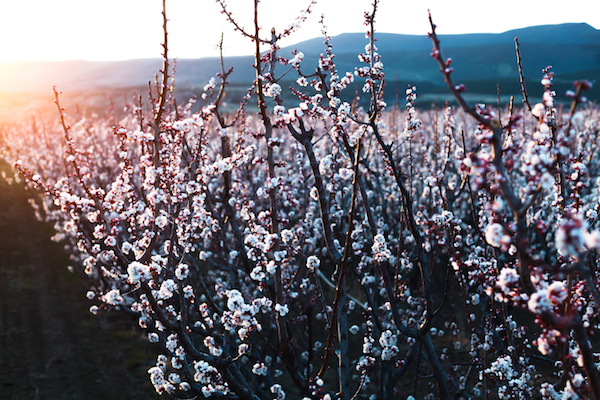 (CRP is a program that pays farmers to temporarily take land out of production, with the goal of allowing farmers to take better care of the land without being financially penalized. The Transition Incentive Program provides extra funds to the landowner if that land is then sold or transferred on to a beginning farmer.) CRP-TIP had been funded at $5 million per year under the previous bill. The farm bill leaves in place the current beginning farmer set-asides (what portion of a program’s budget is only accessible to beginning farmer applicants) for both the Environmental Quality Incentives Program (EQIP) and Conservation Stewardship Program (CSP). Both of those programs provide financial incentives for farmers looking to improve their farm’s ecological conservation systems. Additionally, EQIP’s advanced payment is increased from 30% to 50%, meaning that an applicant can receive more cash up front when starting a project instead of being reimbursed afterward. This should make the program easier to use for beginning farmers with limited savings. So that’s the beginning farmer programs in a nutshell. Overall, the new farm bill invests $444 million over the next ten years in beginning and socially disadvantaged farmers, an increase of 150% over the 2008 bill. Stay tuned next week for an analysis of the rest of the bill! 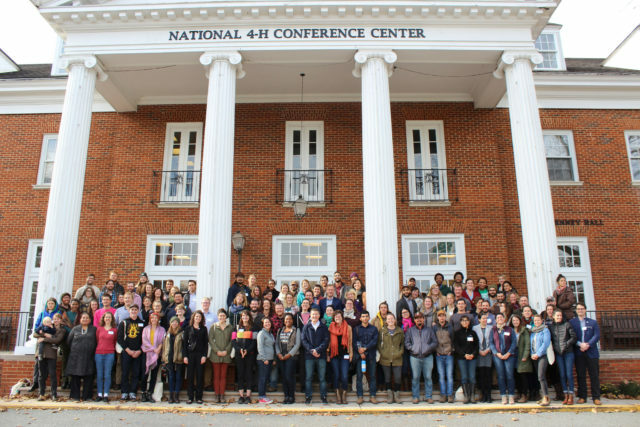 « previous article: Vermont Young Farmers Coalition Kicks off 2014 at the NOFA-VT Conference!